Welcome!! If you have searched Google for “recording studios North Hollywood” you’ve landed on the right page. In the center of Los Angeles’ creative community Silverlake, is Silverlake Recording Studios. Silverlake Recording Studios is a state of the art digital creative workspace mixed with vintage microphones and vintage mic preamps. If you’re looking for a modern sound we have what you’re looking for as well! We specialize in most every angle of recording and production. 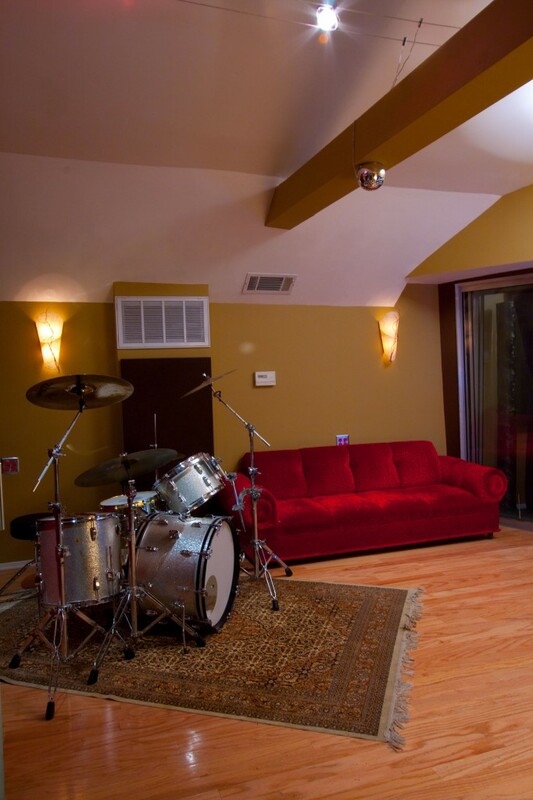 If you’re a songwriter, a band, have a TV show, feature film, a book on tape, or a voice-over; Silverlake recording Studios is the place for you! Our work has been heard by millions of people around the world on radio, TV, and in the movies. We’ve been in business for over 20 years serving national to local artists, TV shows for Lifetime, HBO and Speed Channel, and have had our work placed in feature films. We’ve been graced with many fun projects including 5 piece Rock bands, avant guard Jazz bands, horn sections, string sections, and multiple voice over talent at once. 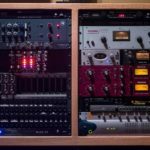 Whether, you want to track your band all-together or are a songwriter who likes to “layer” the instruments and vocals, we can accommodate you. Our custom designed headphone system can provide up to 6 artists their own independent mix simultaneously. With floated hardwood floors, high ceilings, and an asymmetrical floor plan, Silverlake Recording Studios’ tracking room sounds great and is a relaxed comfortable place to work. Only a few minutes south from North Hollywood puts you in the heart of a creative community that specializes in mom and pop restaurants, high-end coffee shops, and boutique and vintage clothing stores. 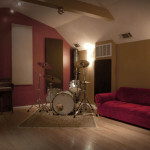 Silverlake Recording Studios is located in the Sunset Junction district of Silverlake an edgy and artistic community. Please send us an email or give us a call to book your next project with us. Our expertise and willingness to go the extra mile will ensure that you bring your vision to fruition. Thank you for searching recording studios North Hollywood we hope you find our site informative and useful. 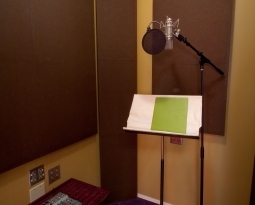 Silverlake Recording Studios takes pride in helping to meet and exceed your recording needs.